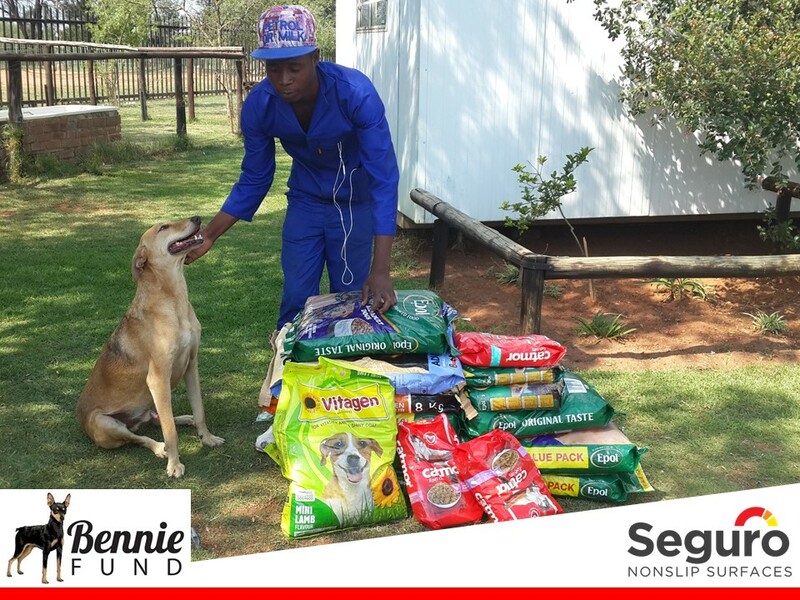 The Bennie Fund donated dog and cat food to Midrand SPCA yesterday. When we arrived the puppies had just escaped from their playpen under the trees. Staff were hurrying to round them all up again. The little ones were all adorable. Thank you to the team for taking such good care of the animals.